NarniaWeb Community Forums • View topic - Happy Birthday - Round Two! Re: Happy Birthday - Round Two! Happy birthday, Cleander! Glad to have you on the forum with us! And a belated happy birthday to Gymfan! Hope you had a great day. A hearty Happy Birthday to Ryadian! May this day be such a great, memorable one as you celebrate with family and friends. So glad you are here on the forum, Rya—an integral part of the NarniaWeb community. Have a great day, Rya! 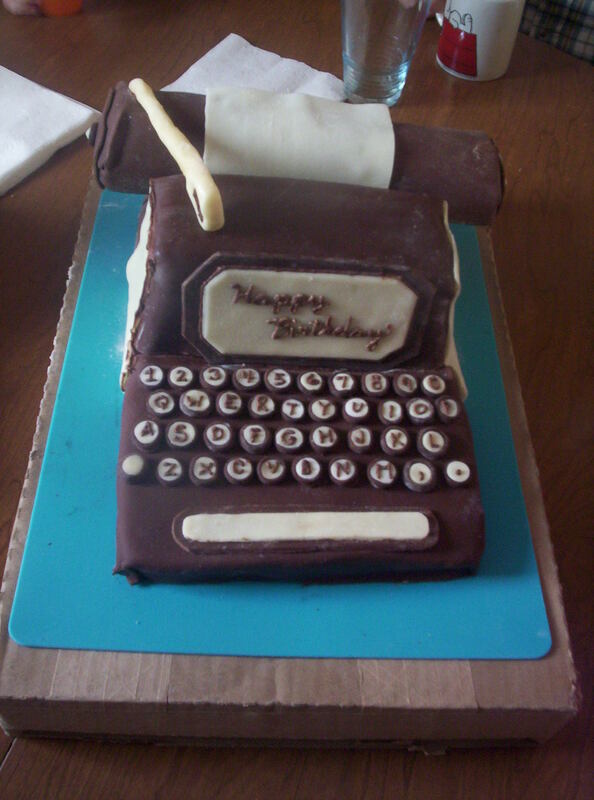 *sneaks a few letters off the cake* Um, yeah, Rya *licks fingers behind back* Um, yeah, Happy Birthday! Say, did you taste how good that cake is? You really should try some before....Oops! *tries to smooth out fingermarks* Well, hope you have a great day today. Although, hmm, that does not eliminate the direct mouth-to-cake possibility. ;iJJta['s hard toai tyape withh mya chin, b;utfaatr easiejr toaih eathu cakej! Okay, okay, I'll be good! And happy birthday a few days late, Cleander! I was in Scotland that day, so I nearly missed seeing your birthday at all. That might be just as well, as I wasn't able to touch your cake. A very happy birthday to you, Rya! I hope this next year for you is full of all things awesome! Happy birthday, Rya! I hope you've had a great day! Happy birthday, Rya! Enjoy your special day. aileth! Valiant try, to be sure. Wishing stargazer a wonderful birthday today! You are such a wise, fun, faithful presence on the forum here, and we are grateful for you. Have a really lovely day. Yeah, happy birthday, 'gazer! Wishing you enough sun to feel like spring and not enough to give you a sunburn! Well, at least some of my birthday cake is left! Thank you so much for the birthday wishes, everyone! I spent the day by going to lunch at Olive Garden with my family (including my niece and nephew, who were mostly well-behaved and thoroughly adorable), then we went back home for cake and presents. One of my presents was a new board game, which I played with my brother (we're nerds ), then I played another game I bought a few weeks ago but hadn't gotten around to trying. Overall it was kind of a quiet family day, but that was really all I wanted this year. And yes, happy birthday, stargazer! Goodness, that cake you found is GORGEOUS, jo! Thanks for all the birthday greetings! It's a beautiful day outside and we're hoping to have the season's first campfire this evening (and hopefully some stargazing to go with it). 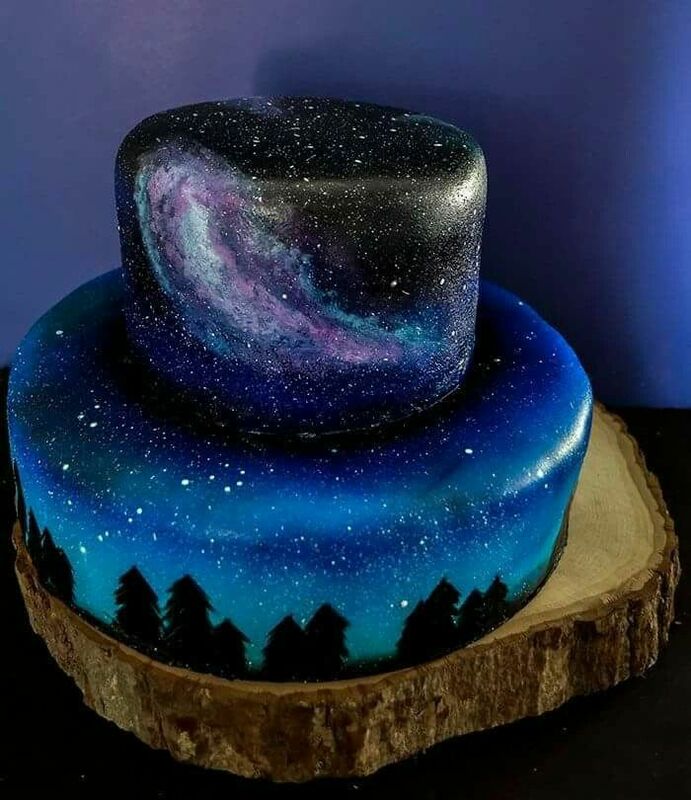 That's a wonderful cake, Jo. I joined Rya and her family at Olive Garden yesterday and it was a great time. Glad to hear you had a good birthday, Rya! Happy birthday, gazer! I hope you're having a good day! My birthday wishes for you are belated, stargazer, but I hope you had a great day!